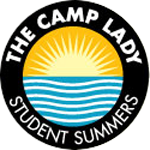 The Camp Lady is dedicated to helping you find the perfect summer adventures. Since 1978, our expertise and knowledge of everything summer are always FREE. 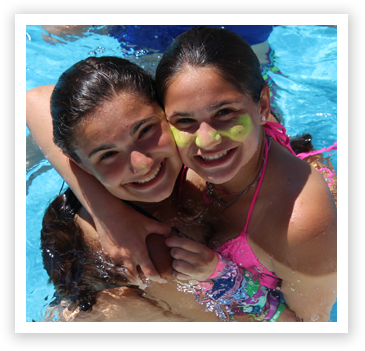 From camps to teens and everything in between, we help you pick the right summer for you and your child. Patti is the BEST camp lady. She was knowledgeable, helpful and most of all honest. We couldn’t have found the perfect camp for Madison without her! Jennifer was incredibly knowledgeable and helpful. Though I had heard of several camps from friends and relatives, she gave me such good insight into each one, suggested some others and asked me questions about my son in order to make sure we would find the right camp for him. We wound up choosing a camp that we weren’t initially considering. 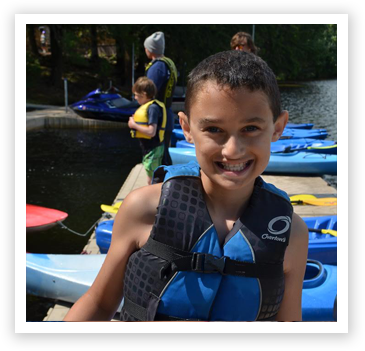 Zach is heading into his fourth year at camp and he loves it! Thanks to The Camp Lady!" Thanks to Ricki, my son found his summer home. She really listened to what was important to us and, more specifically, what would suit him. We are so happy with the camp we chose and can't wait to head back there next year. Our younger son is already counting down the days until he can join his brother at camp! Having 5 children, I can’t thank you enough Sue Ellen, for all of your help, patients and friendly follow up calls. 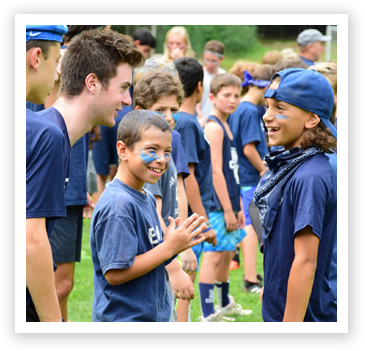 For 13 years you continue to find the right camps and programs to keep each summer fun and memorable!